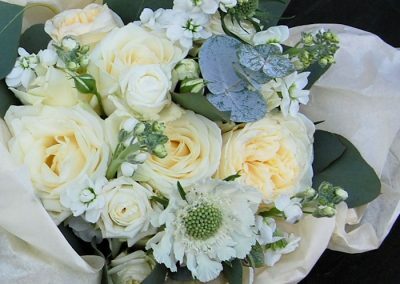 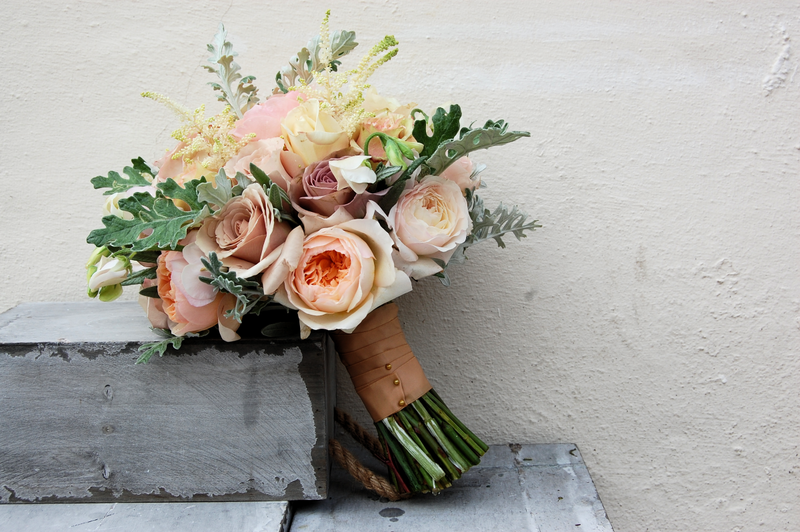 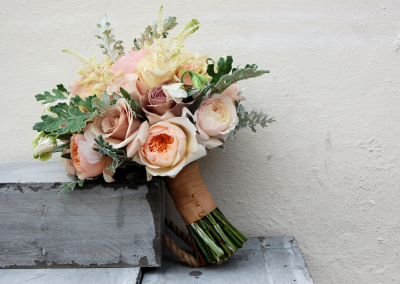 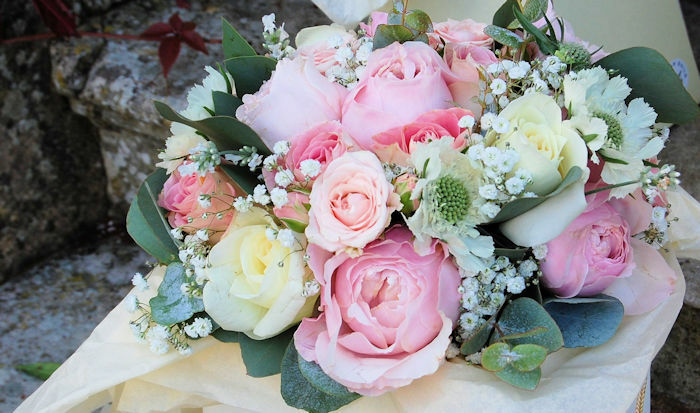 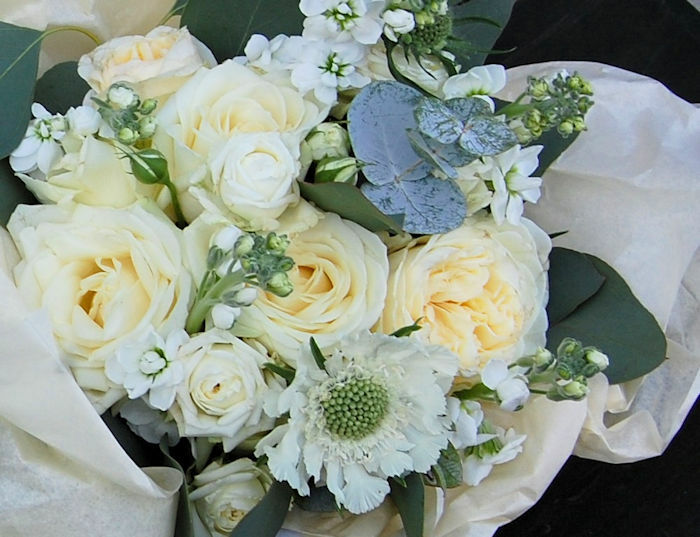 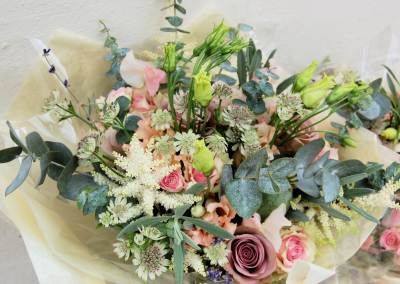 If you’re looking for a florist for your big day - congratulations! 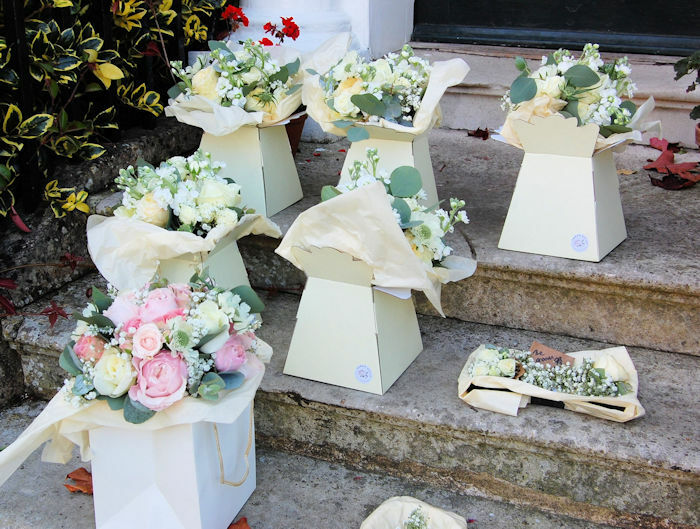 Having arranged the flowers for my own wedding I understand just how important those flowers are. 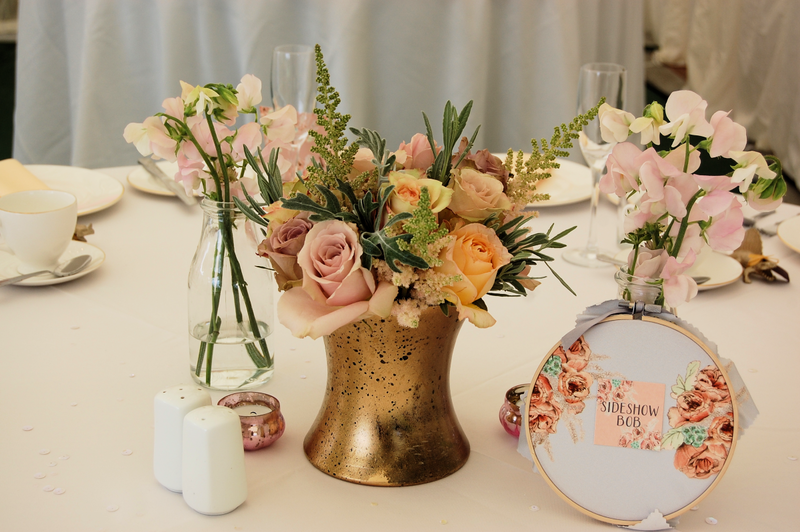 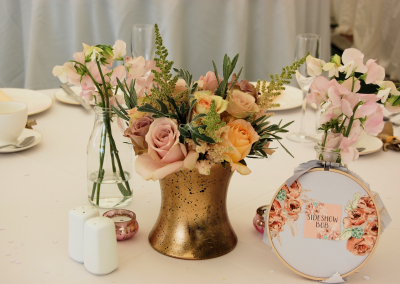 Whether you know exactly what you want or need bit of guidance to find your style I’ll work with you to explore your ideas and create beautiful floral arrangements to celebrate your special day. 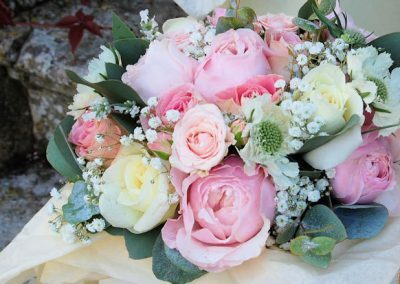 I will always go out of my way to make your Wedding flowers special – whether it’s attempting to grow those sweet peas you loved from childhood or inviting to you to our cottage for a consultation with homemade cake.